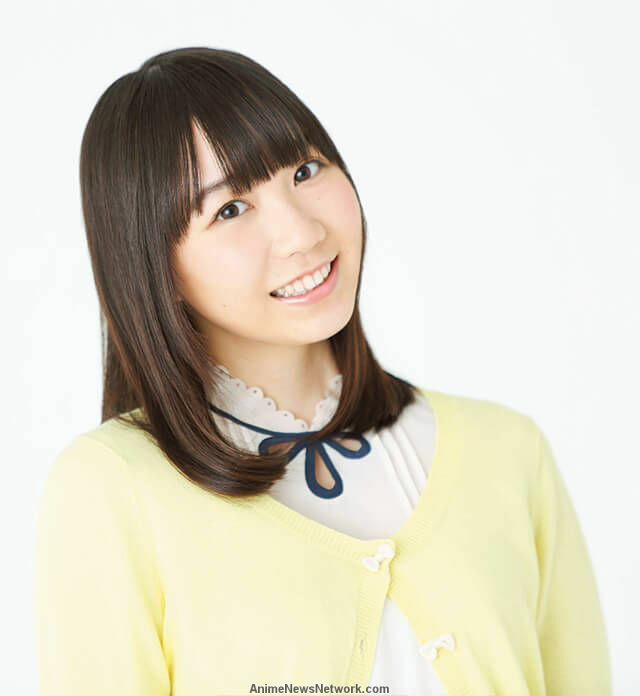 TrySail's Shiina Natsukawa will attempt a solo career, beginning in April. The announcement was made during the group's concert at the Chiba Culture Center on January 21st. Shiina Natsukawa's upcoming solo single drops on April 5th, both in a CD-only edition and one containing a CD+DVD. The title track hasn't been revealed, but coupling songs are "Daisy Days" and "Gravity". Other group members Momo Asukura and Sora Amamiya have both released solo works in the past.